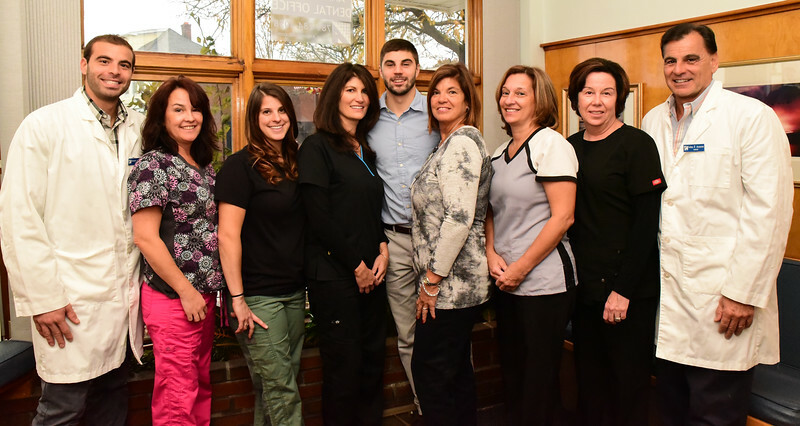 Dental Hygienists implement preventative treatments including non-surgical periodontal treatments, teeth cleaning and they help you develop a preventative care regimen. Plus they make it a great experience for the kids. 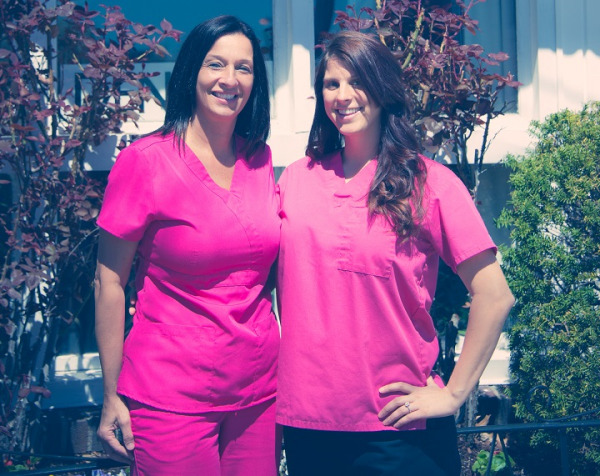 Mary started with Dr. Annesse in 1983 as his first dental assistant, she then went on to receive her registered dental hygienist certification and now coordinates the hygiene program. 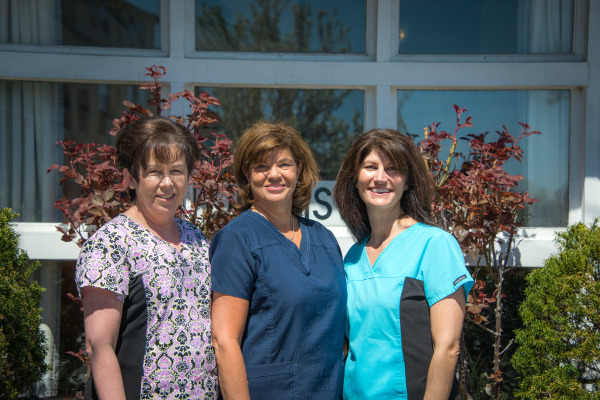 Started in 1990 as a dental assistant. She then went on to receive her registered dental hygienist certificate in 2002. Dental Assistants provide indispensable support for the doctor during the treatment phase of your dentistry. Both assistants are registered to take dental digital imaging. Shannon Wass Shannon is trained in all aspects of our practice. 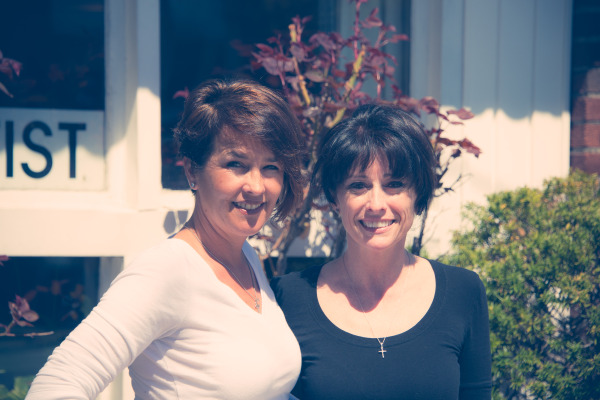 Susan ​​has been a valuable member of our team since 1986. Handles all aspects of scheduling and assists Kathy Ferri in business matters. Helps our patients receive the dentistry they deserve with a financial plan tailored to their needs since 1987. Help us proceed efficiently, giving us the time to serve you better. 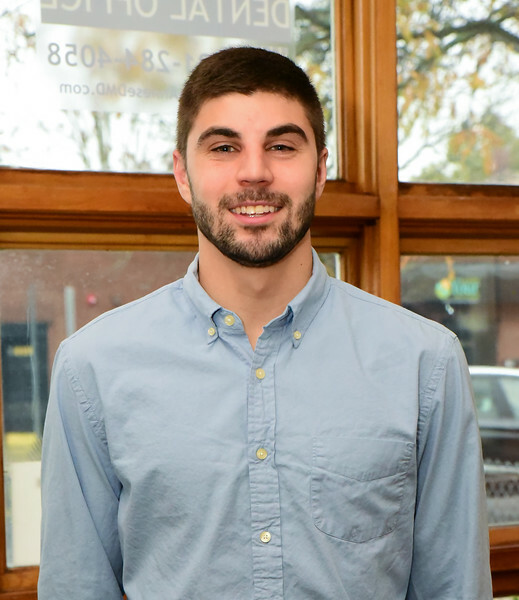 Oversees all marketing and financial responsibilities and supports the entire staff in the day to day operations of the office.